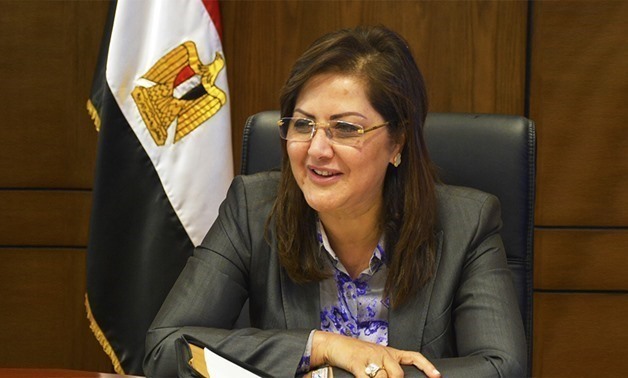 Egypt’s economic growth rate hiked during the second quarter of fiscal year of 2018/2019 to record the highest rate in a decade, amounting to 5.5 percent, compared to 5.3 percent during the same quarter of previous fiscal year 2017/2018,Planning Minister Hala el Saeed said. The minister also compared the achieved rate to the global economic rate which recorded 3.5 percent and referred to the targeted growth rate of the current year which is 5.6 percent. The minister said that the economic reform program won the praise of many countries, pointing to the completion of a large part of the program. “Egypt is now collecting positive results in all indicators,” she stated. The government’s program aims to achieve the objectives of Egypt’s vision 2030 which is based on achieving social justice, real development, sustainability and a better life for all citizens, noting that the current results reflect the efforts of the state to achieve the goals of sustainable development. Saeed said earlier that Egypt has achieved a growth rate of 5.3 percent by the end of 2018, recording the highest economic growth rate in 10 years. The World Bank (WB) forecasts that Egypt’s economic growth will accelerate to 5.6 percent in the fiscal year 2018/19, and on an annual basis to 5.7 percent in 2019, as investment is supported by reforms that strengthen the business climate and as private consumption picks up.